It’s that time of year again Los Angeles. 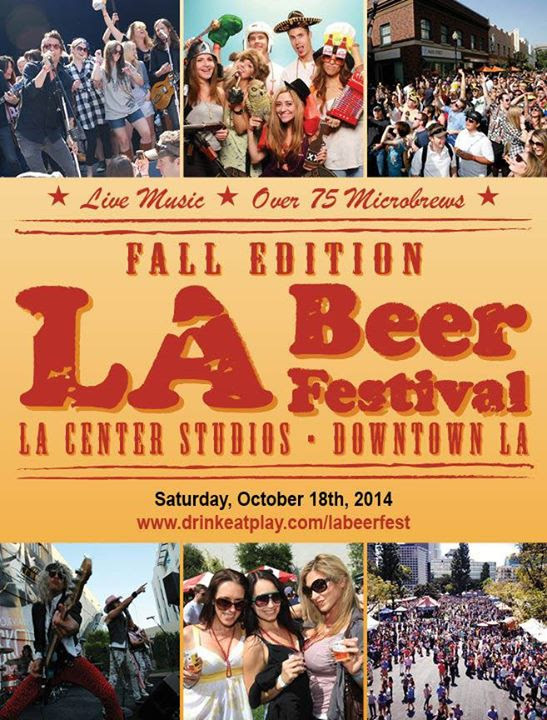 Yes, it’s still feeling like summer but that’s not going to stop Drink:Eat:Play’s LA Beer Festival Fall Edition from rolling into DTLA. Featuring over 150 beers, including Singha, there’ll be live music, food trucks and more surprises all festival long.